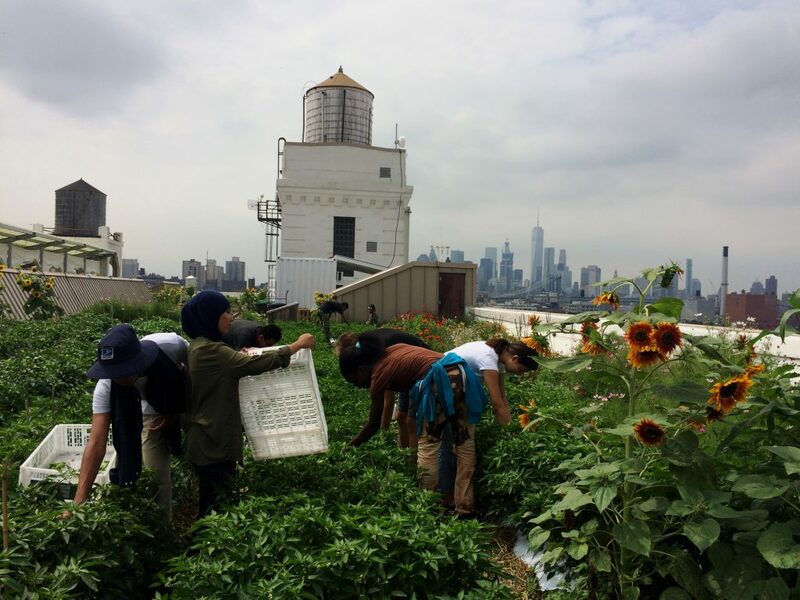 City Growers’ Green Ambassadors is a summer job training intensive for high school students based in both Queens and Brooklyn. 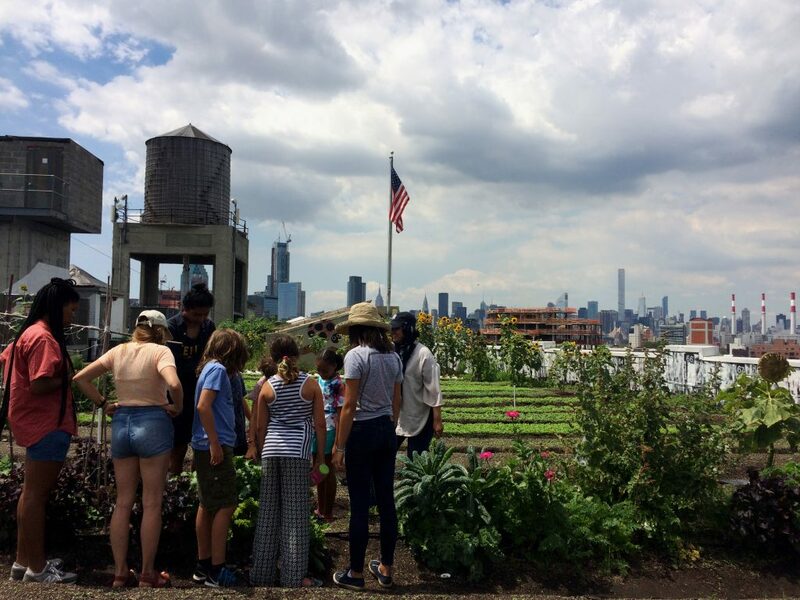 Green Ambassadors spend their summers either at the Brooklyn Grange Rooftop Farm or our Industry City location, teaching youth from our summer camps alongside our Farm Educators. Participants lead lessons and activities for young campers such as cooking with vegetables from the farm, demonstrating pollination and the important role honeybees and other insects play, cultivating plants, and caring for chickens! This program trains young people to develop the skills to become educators in the areas of food and the environment. Peer education has been shown to increase comprehension among peer-students as well as peer-teachers. 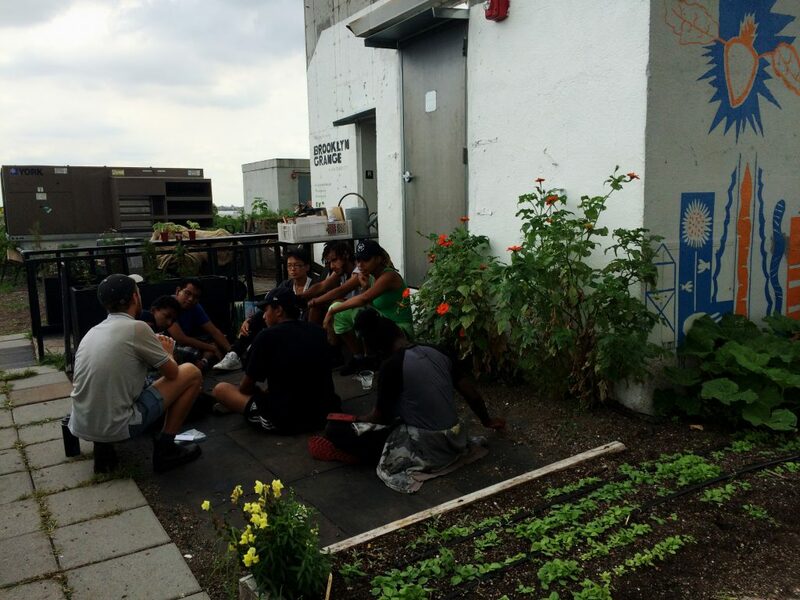 As City Growers expands, our goal is to employ those peer-teachers who have discovered an aptitude for teaching through our programs. Regardless of whether or not Green Ambassador graduates choose to work with us, they acquire skills that build their capacity for almost any profession: public speaking, cooperative teamwork, leadership, and confidence. 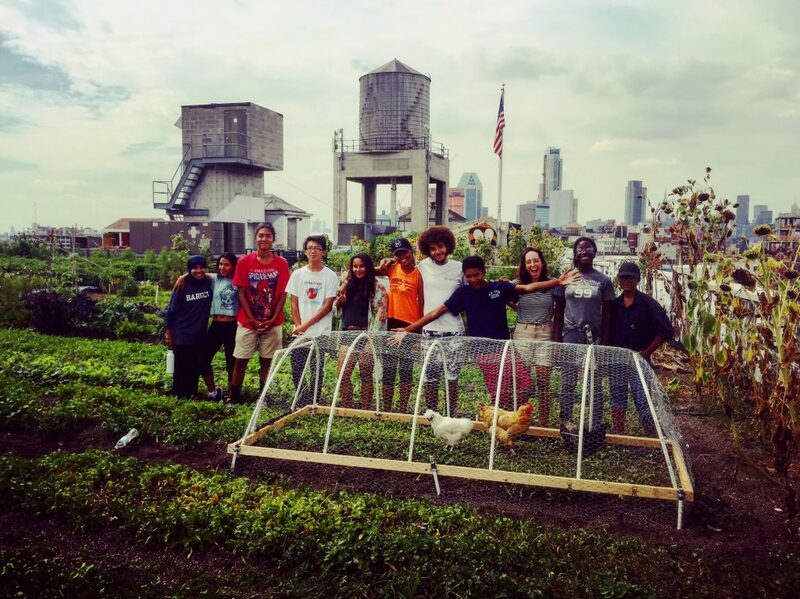 If you are interested in the Green Ambassadors program, please email renel@citygrowers.org.